Day 6 of 365, a photo by Gordon McKinlay on Flickr. Back at work today so I popped our at lunch time for a breath of air. It was a bit dreich. 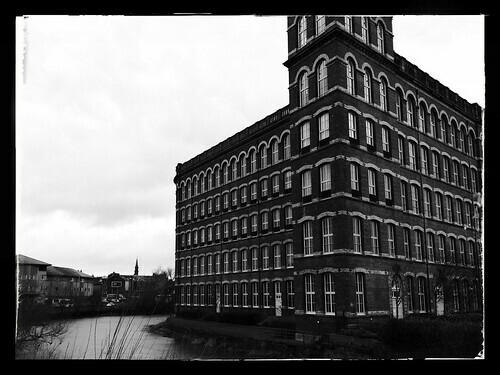 This shot of the old mill on the river Cart was taken from the Seedhill footbridge. This entry was posted in Professional and tagged 2014, challenge, Flickr, January, journal, one a day, photoaday, photography, project 365 on 6 January, 2014 by Gordon McKinlay.